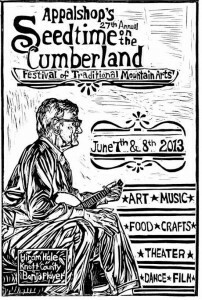 Railsplitters, the Cowan Youth String Band, & more! info, check out the Seedtime website at seedtimefestival.org. For any questions, feel free to get in touch with us at WMMT at (606) 633-0108 or through email at [email protected]. We’ll see y’all this weekend!